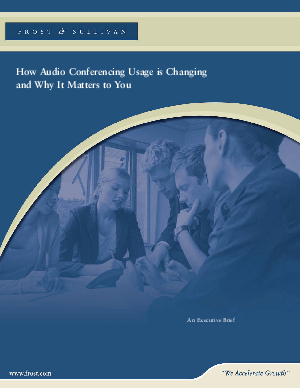 The world of audio conferencing is evolving. After years of one-size-fits-all pricing, new options are emerging that more effectively match actual use. This means greater cost control for companies — and it couldn't come at a better time.